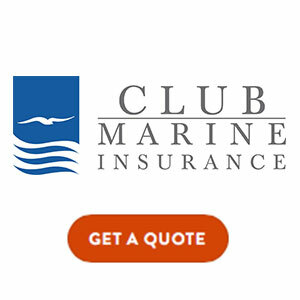 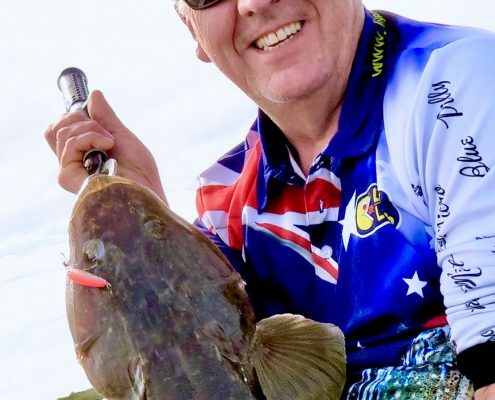 We are delighted to welcome Lively Lures to the Gold Coast Flathead Classic as Bronze Sponsors. 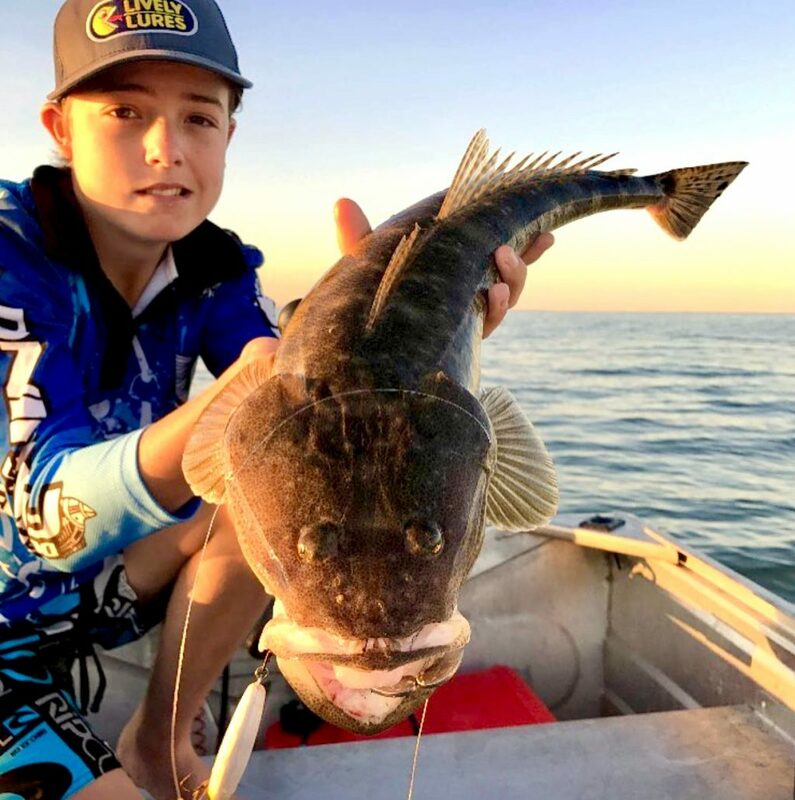 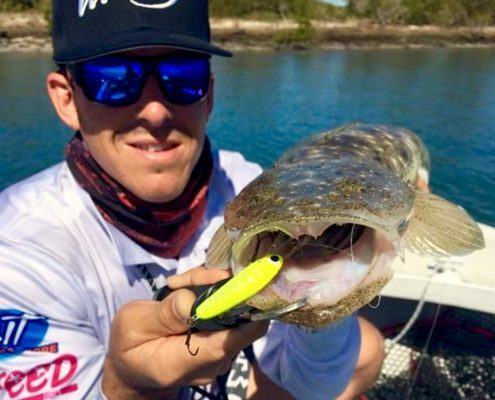 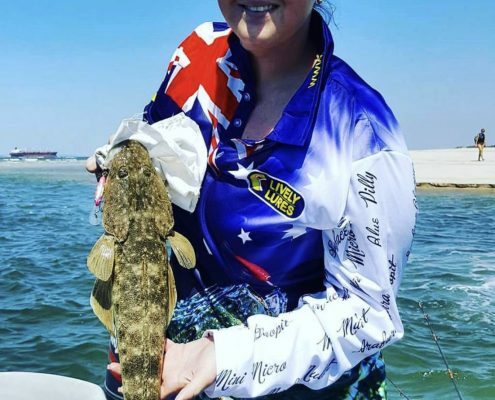 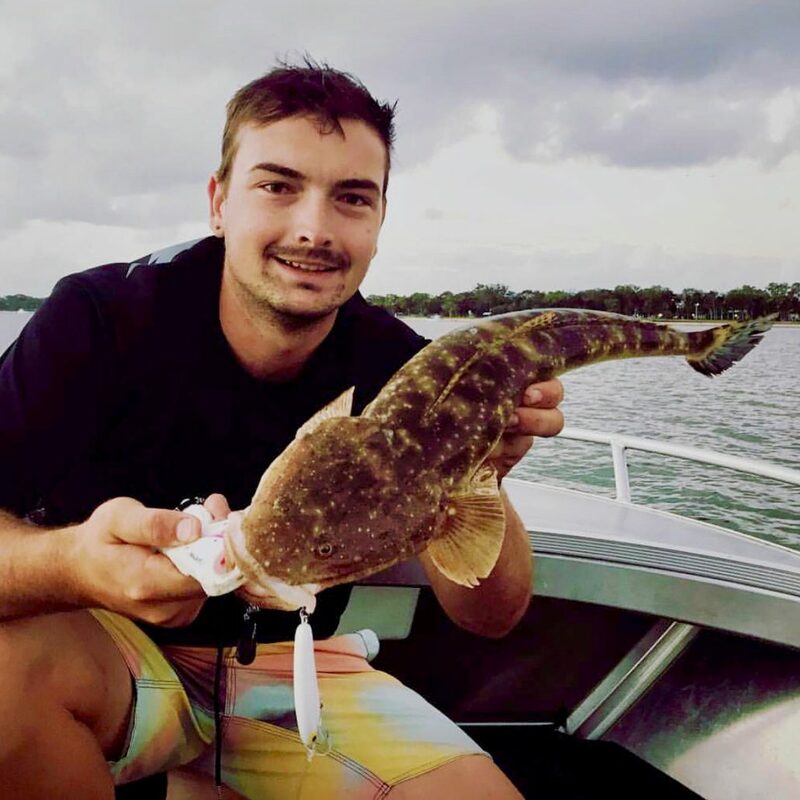 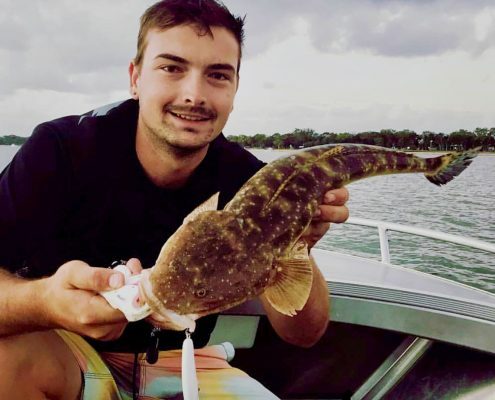 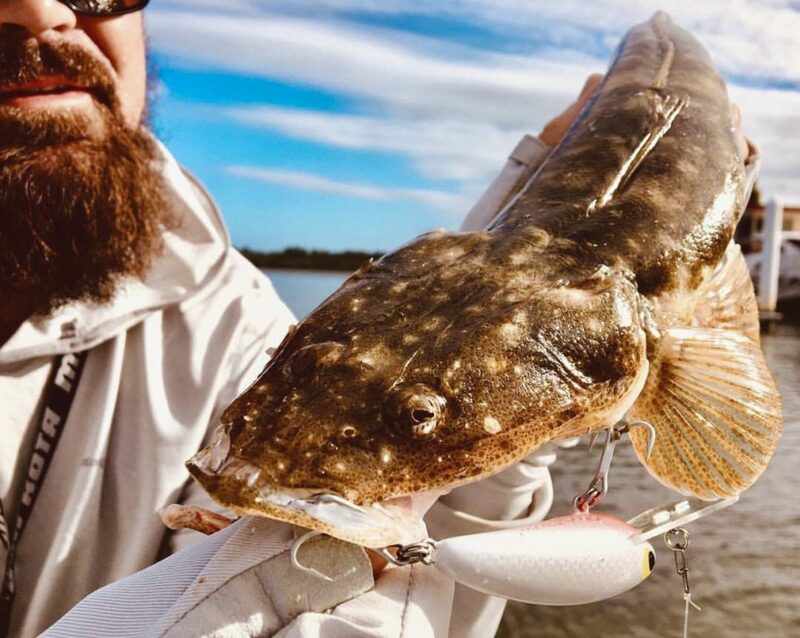 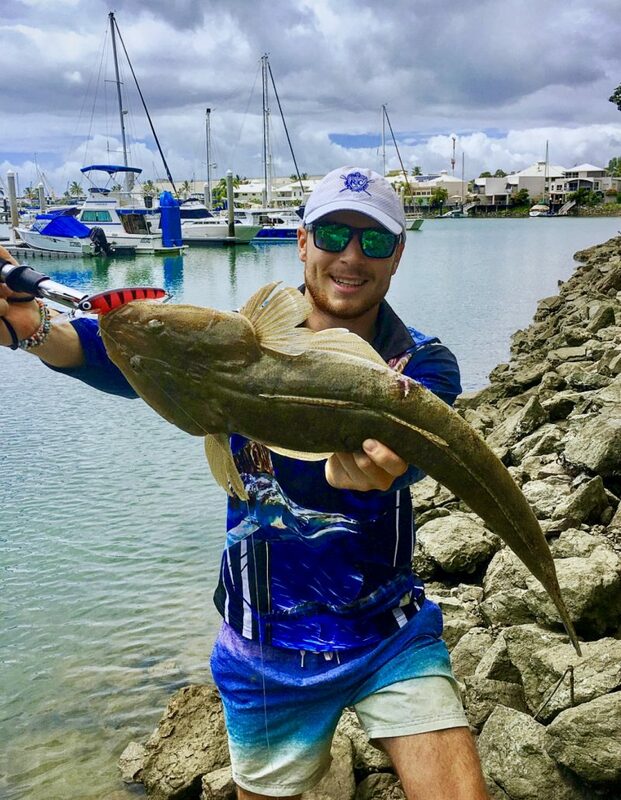 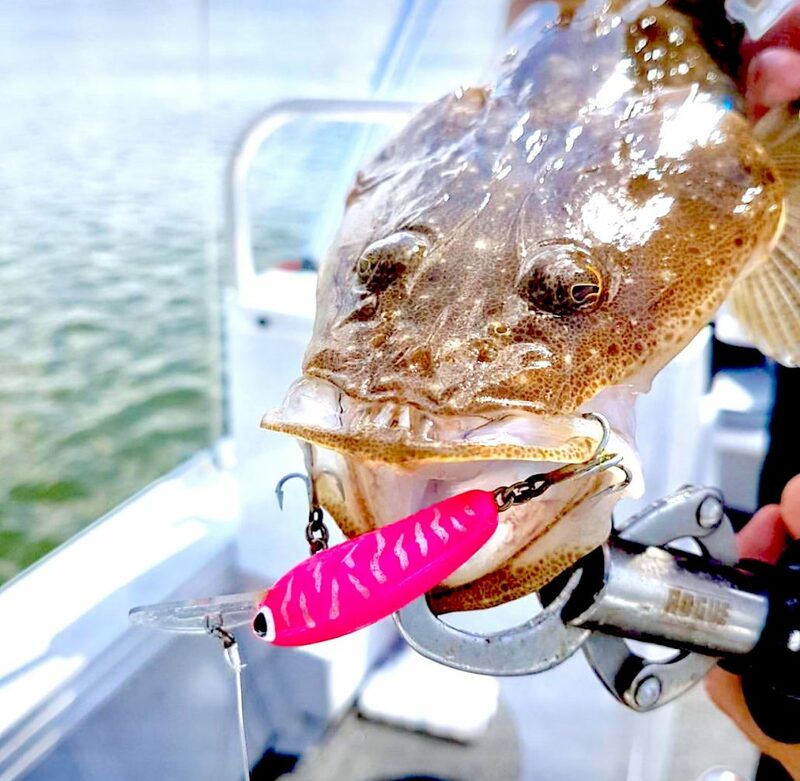 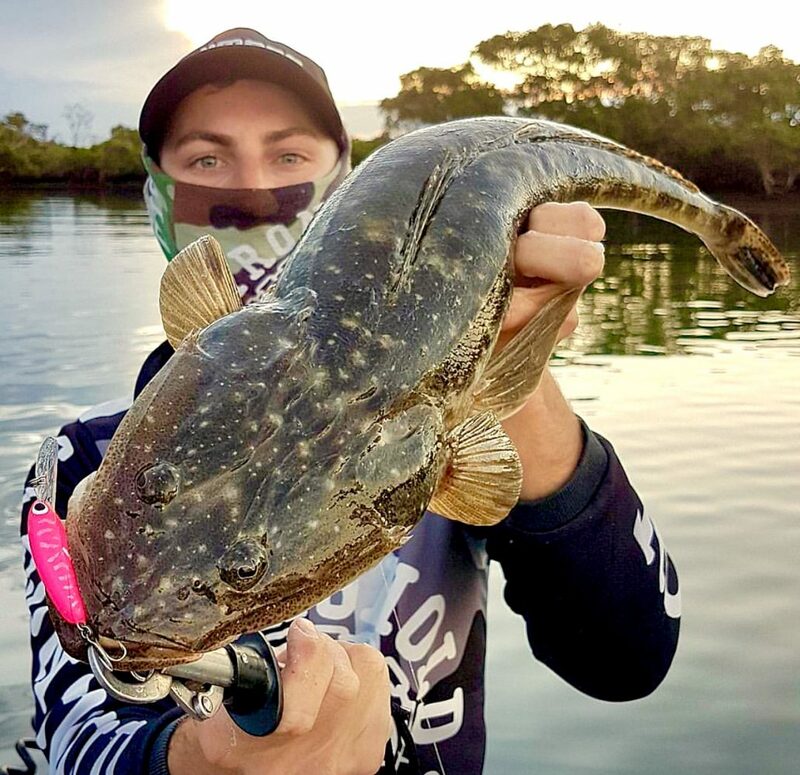 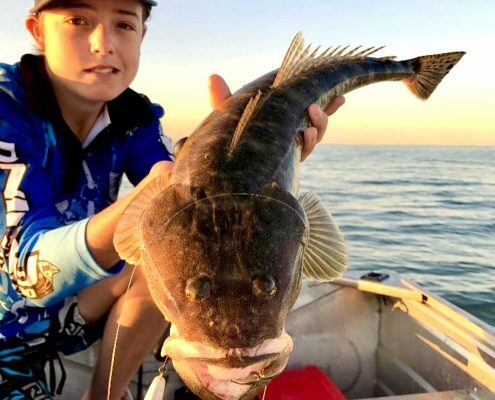 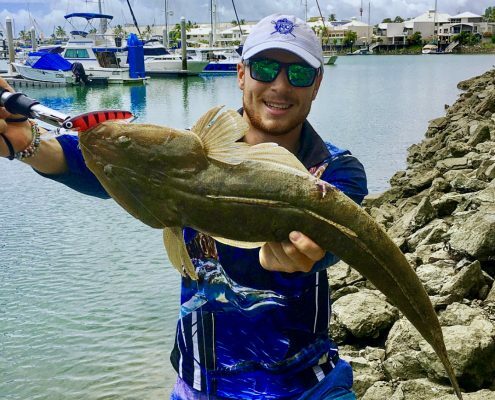 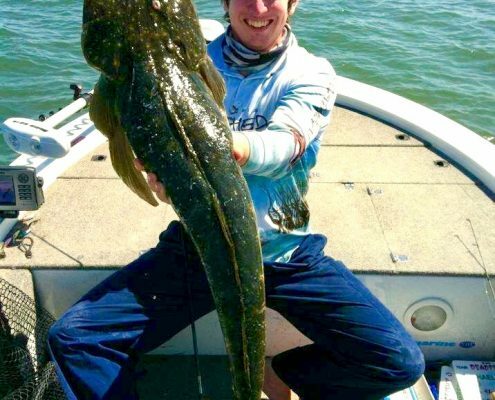 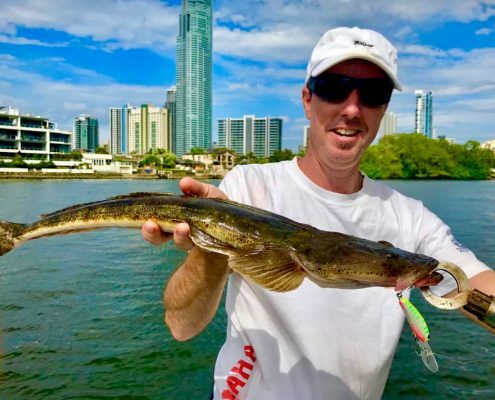 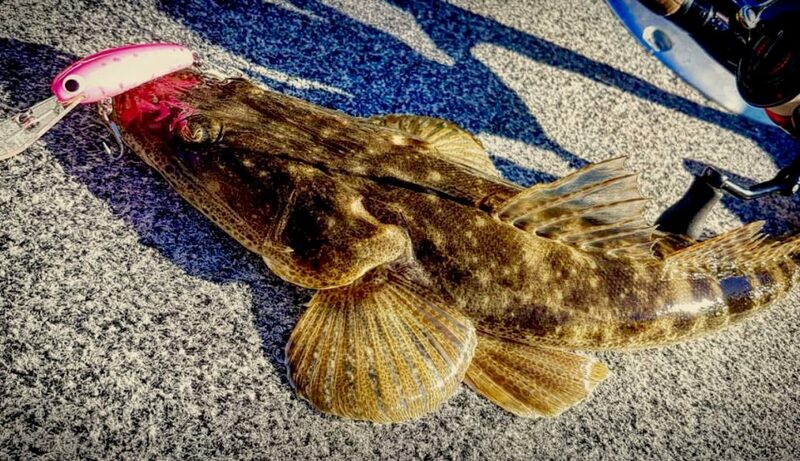 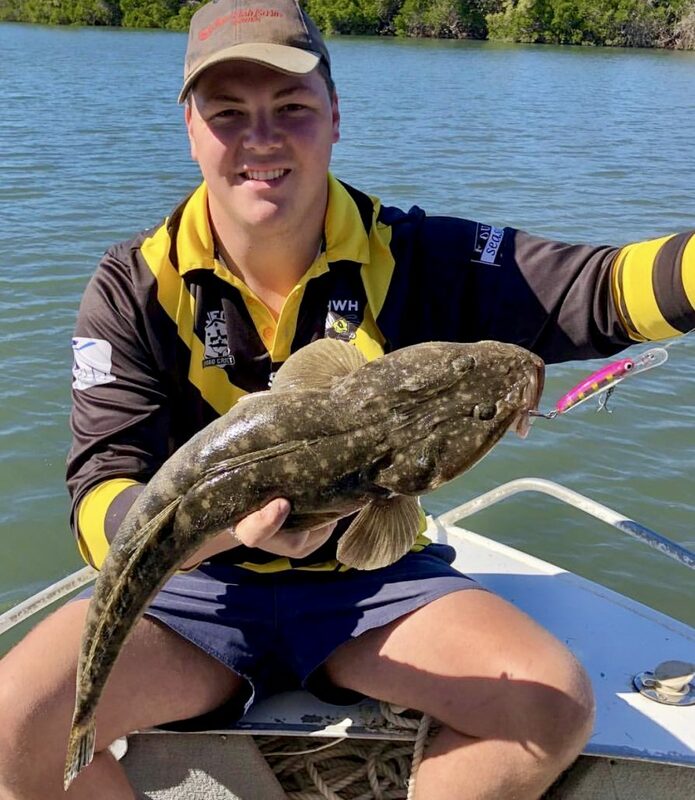 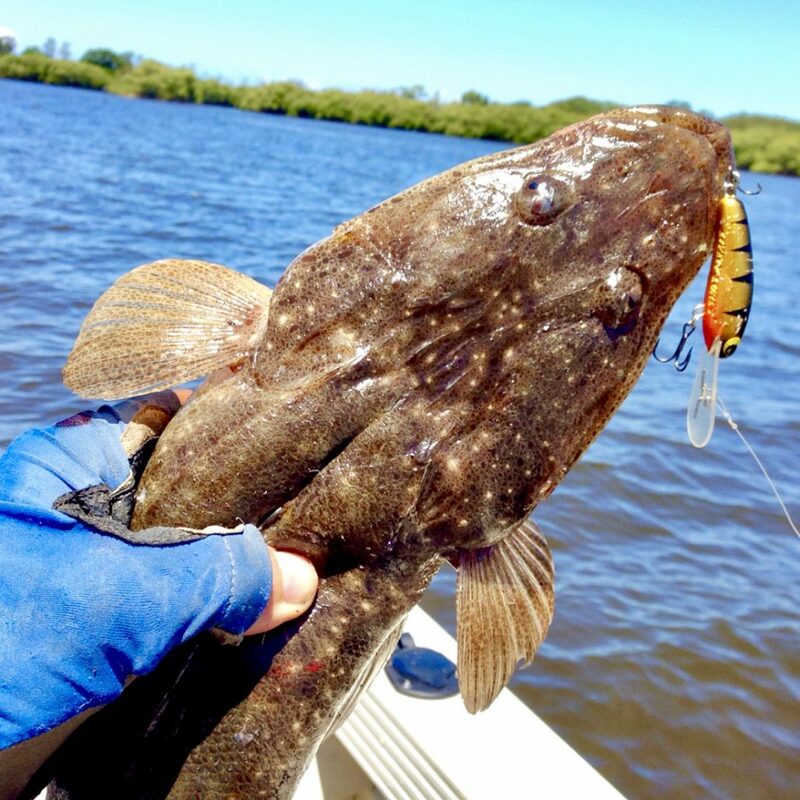 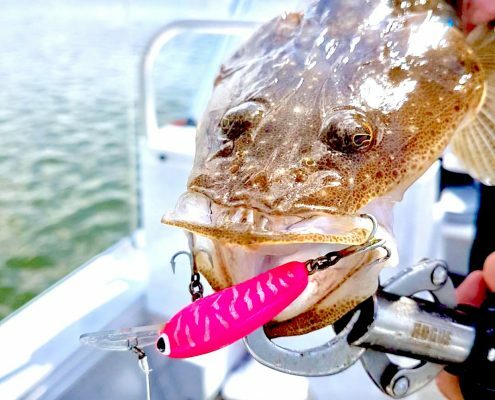 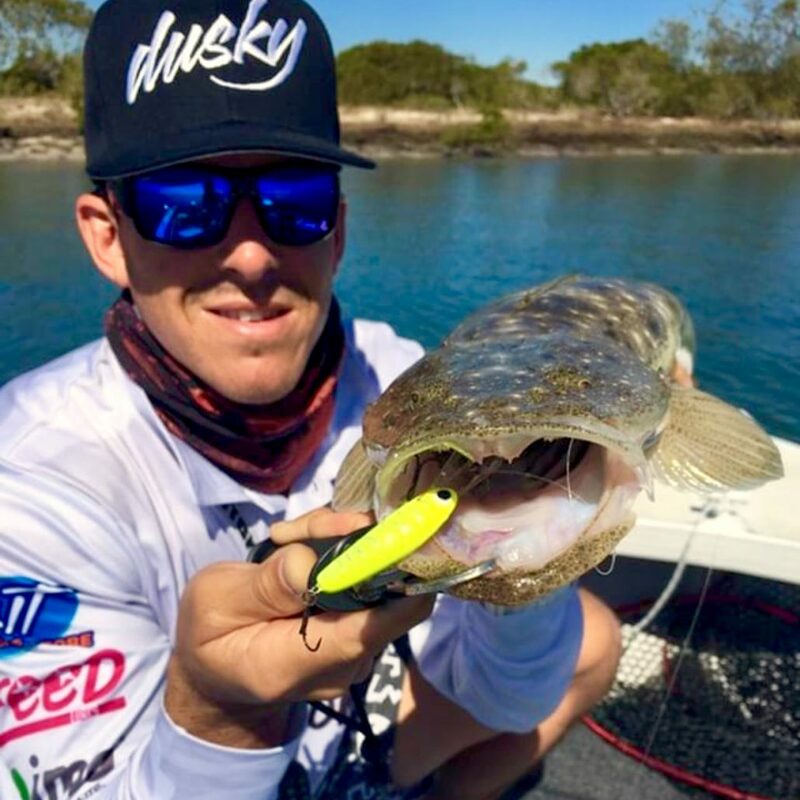 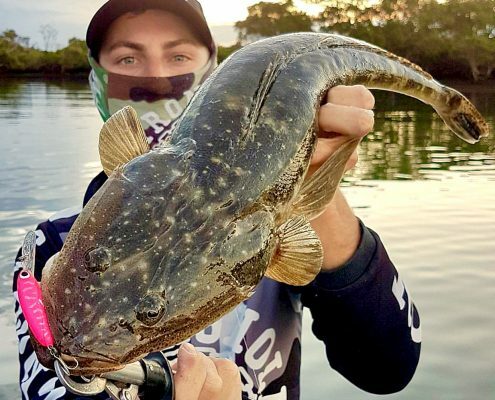 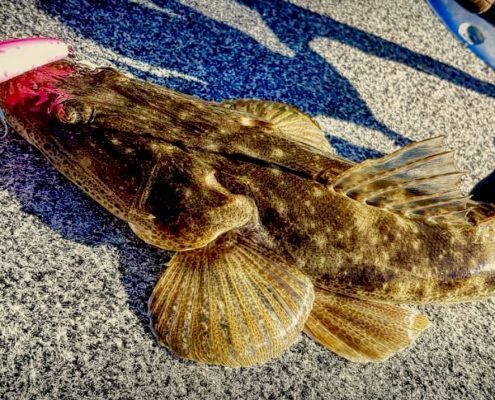 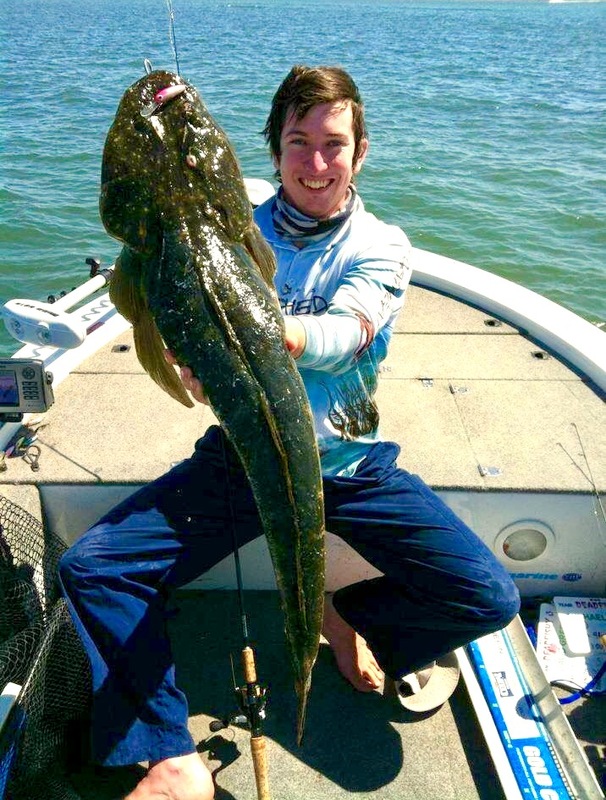 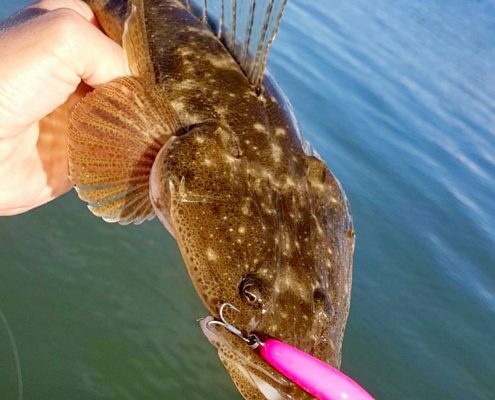 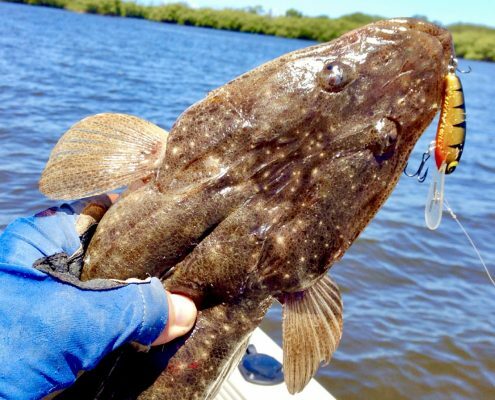 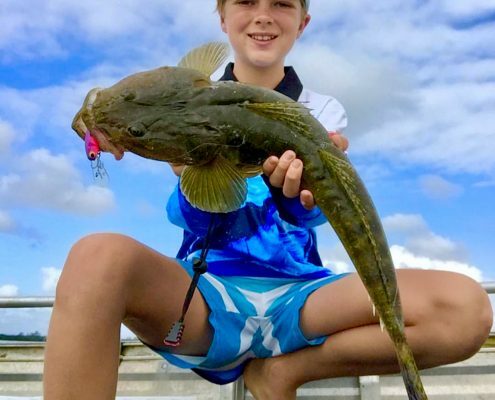 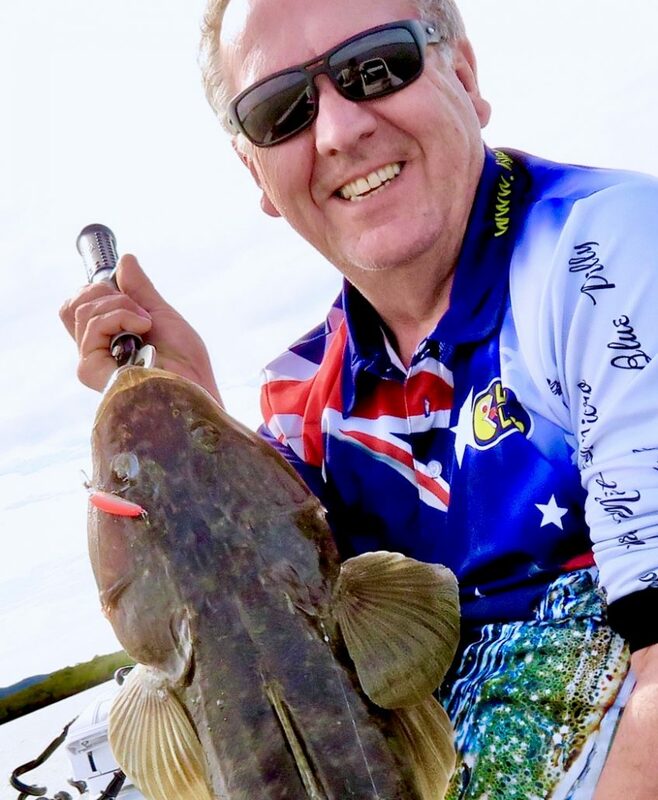 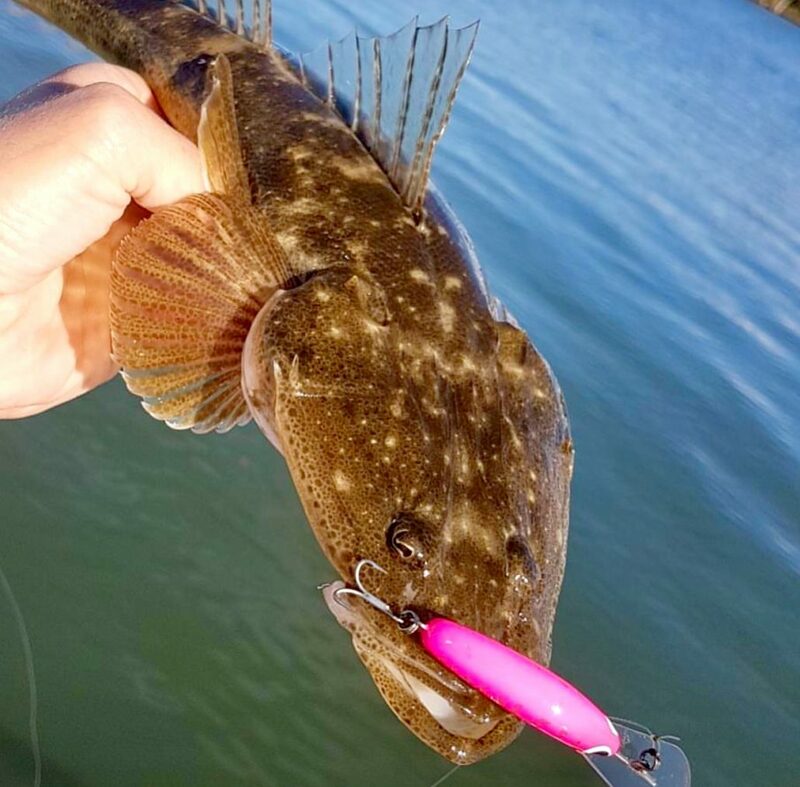 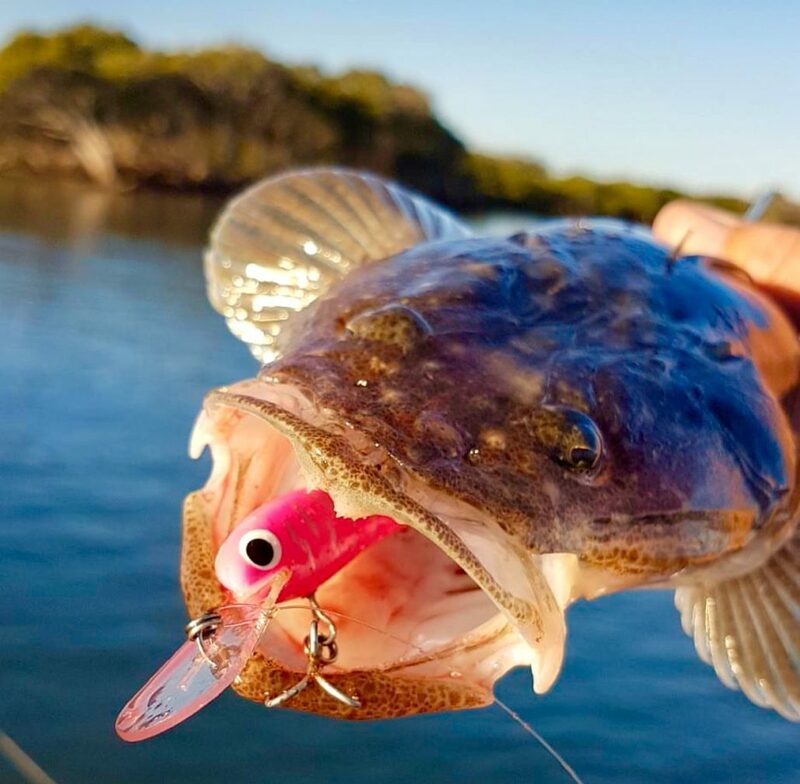 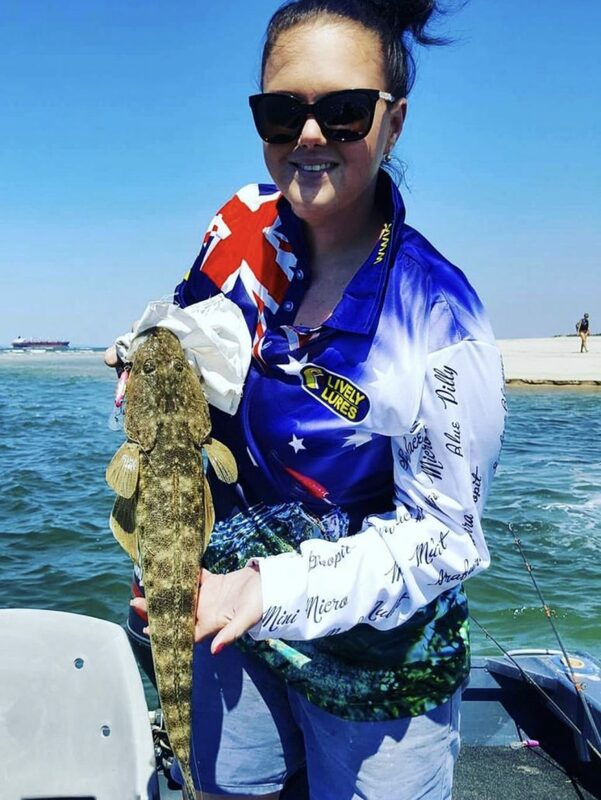 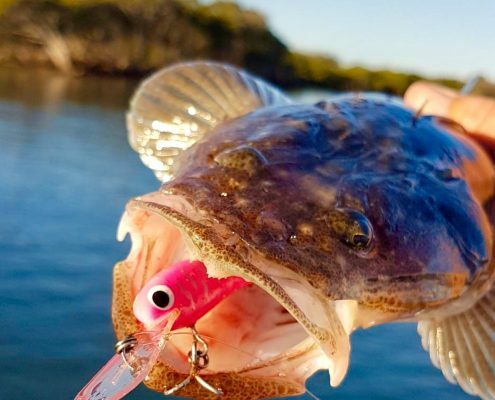 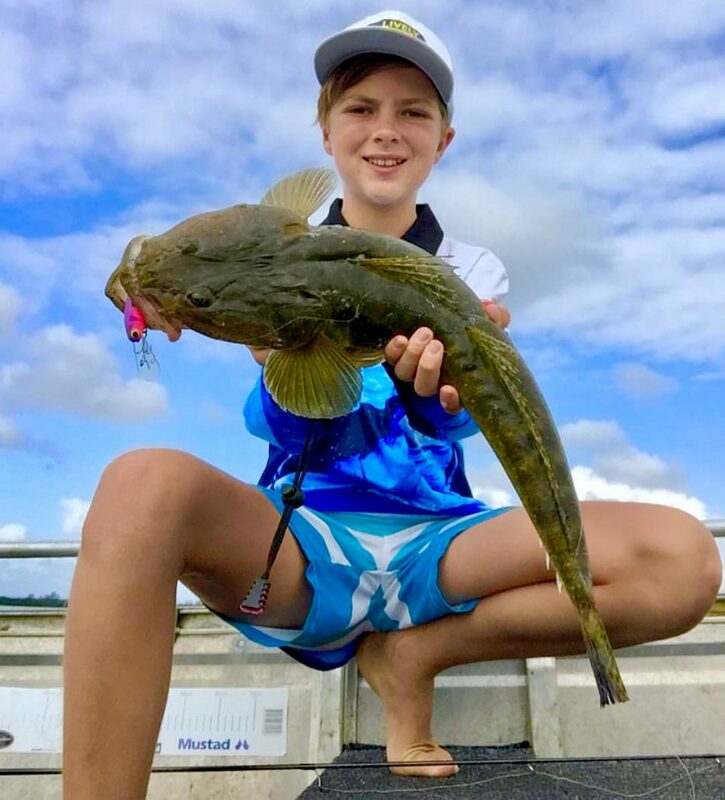 For over 20 years Lively Lures have been a game changer on the Gold Coast for Flathead fishing and it’s the pink ‘Micro Mullets’ most Lively Lures fans turn to for success. 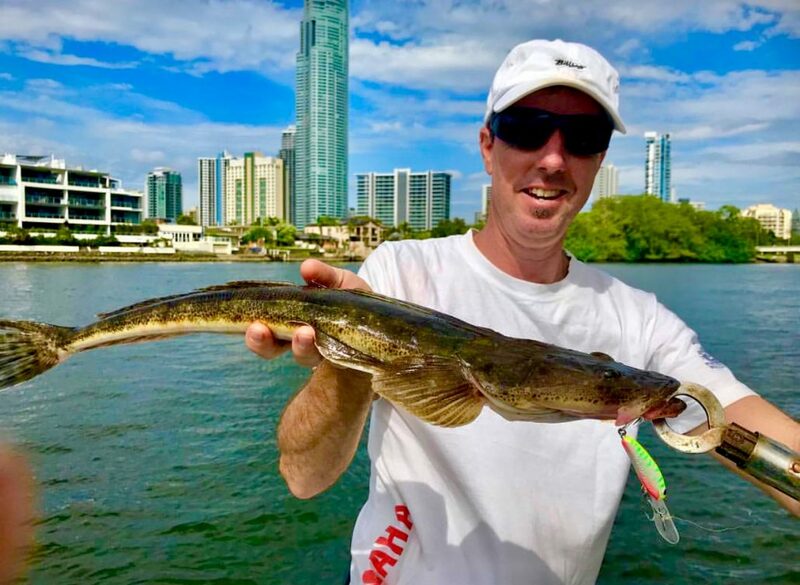 The Micro Mullets have always had an impact for fishermen at the Gold Coast Flathead Classic, winning ‘Best Hard-Bodied Lure of the Year’ many times over. 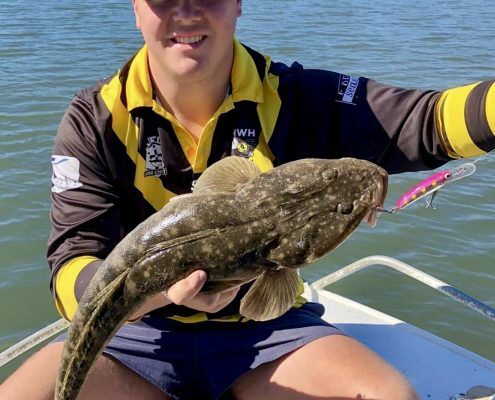 Stats don’t lie and when you have experts using the Micro’s for their own advantage, you can see why there’s so much confidence in the Lively Lures product to produce Flathead during the competition.